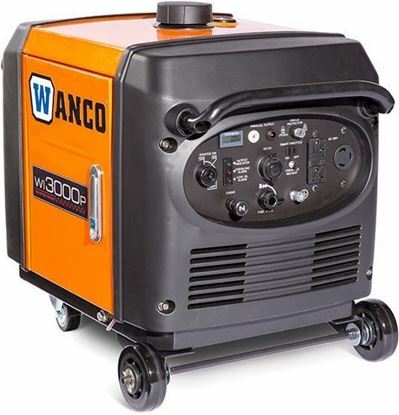 Wanco inverter generators are perfect for the RV or campsite or wherever you want all the conveniences of home. 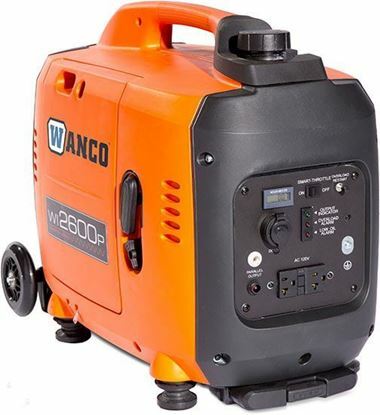 These generators produce a pure AC sine wave at a steady 60 cycles making them well suited for running all types of sensitive electronic equipment as well as microprocessorcontrolled appliances and tools. 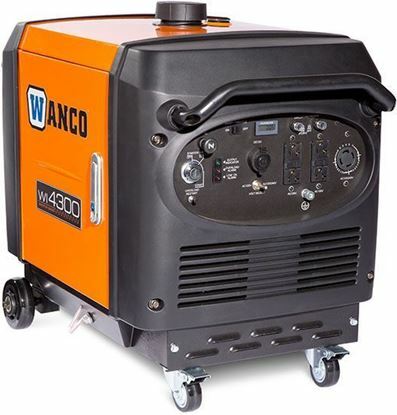 A high-efficiency engine produces low emissions. 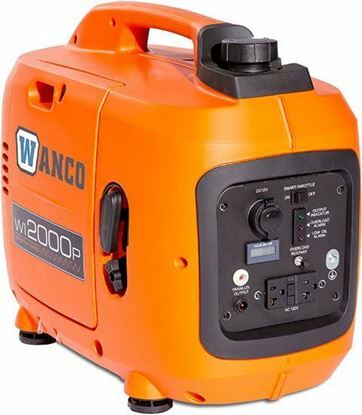 All generators meet EPA and CETL standards. A sophisticated smart throttle system varies the engine speed according to the load resulting in lower fuel consumption. 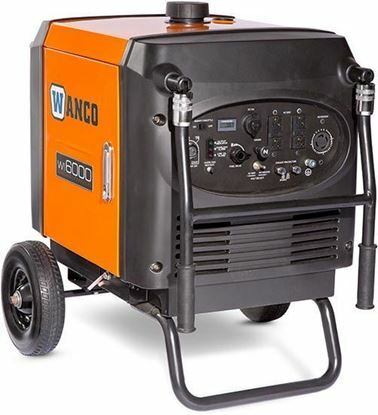 The generators feature overload and low oil level shutdown protection.